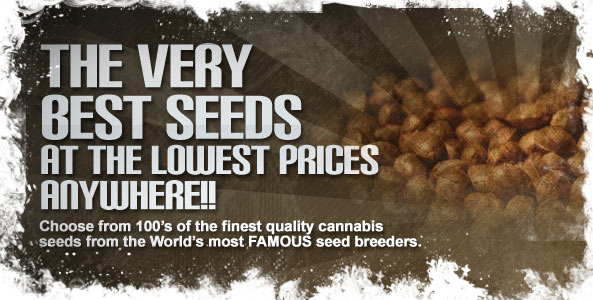 Unlike Regular and Feminized Cannabis seeds, Auto Seeds have no designated vegetative stage. 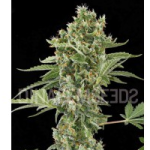 Whereas those seeds can be grown to whatever size suits your needs before the commencement of flowering, Autoflowering Seeds automatically begin to flower after their third set of true leaves have appeared, approximately. 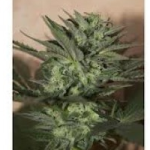 With no set, designated growth and flower stages, Auto seeds grow and flower at the same time, reducing the total time from seed germination to harvest. 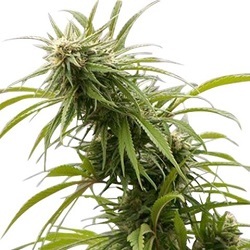 Grown outdoors from the beginning of early Summer, they require no set hours of darkness, in fact, the more hours of light they receive, the bigger the plant and buds become. 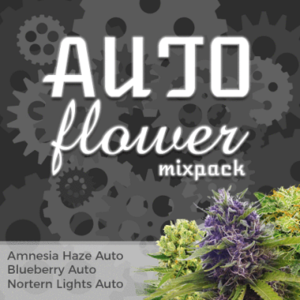 Indoor growers need to provide autoflowering plants with at least 18 hours of good quality light per day, 20 hours of light works even better. 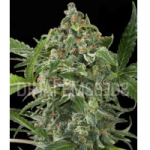 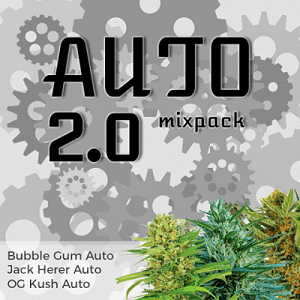 Whatever system you employ, expect good yields of quality Cannabis buds in super-fast time with these White Auto seeds. 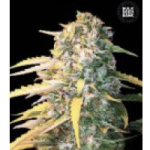 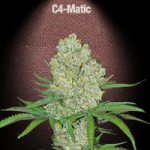 Click Any Of The White Auto Seeds To Learn More.